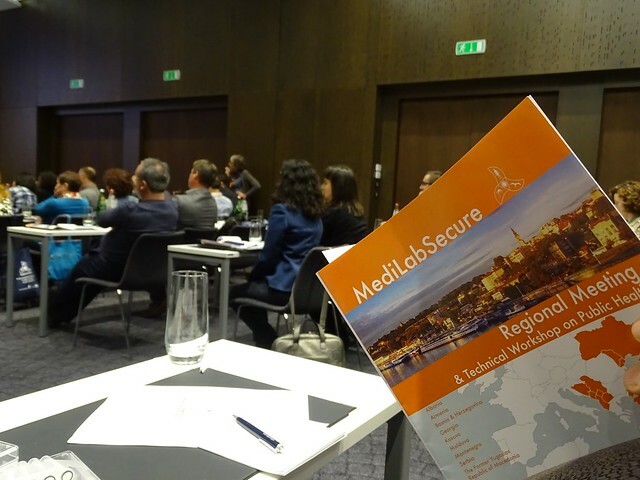 The first Regional Meeting and second technical workshop on public health of the MediLabSecure project was held from November 15th to 17th 2016, in Belgrade, Serbia. 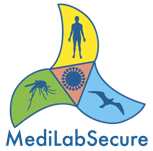 Thanks to the proposals raised by the network laboratories’ and public health institutions’ participants during the MediLabSecure project mid-term meeting held in Paris in December 2015, Crimean-Congo Haemorrhagic Fever (CCHF) virus has been identified as a priority in this Region. To respond to this need, a regional and multi-disciplinary meeting that addressed clinical, entomological, epidemiological, diagnostic as well as human and animal health aspects of CCHF was organized. This regional meeting was also an opportunity to discuss current and common public health issues. For example, an update session about Zika virus has been scheduled. A panel of international specialists were invited to give presentations on CCHF and Zika infections and their vectors. Transversal sessions and group activities on topics such as vector control, biorisk management, serosurveillance and seroprevalence studies were held. To make the most out of this gathering from the Network representatives, the second MediLabSecure technical workshop on Public Health has been embedded into this regional meeting, and focused on CCHF risk assessment. A rapid risk assessment exercise on CCHF was carried out in a multisectoral manner with representatives of animal health, human health and public health institutions as well as medical entomologists involved. Countries represented during this meeting were Albania, Armenia, Bosnia & Herzegovina, Georgia, Kosovo, the Former Yugoslav Republic of Macedonia, Moldova, Montenegro, Serbia, Turkey and Ukraine. 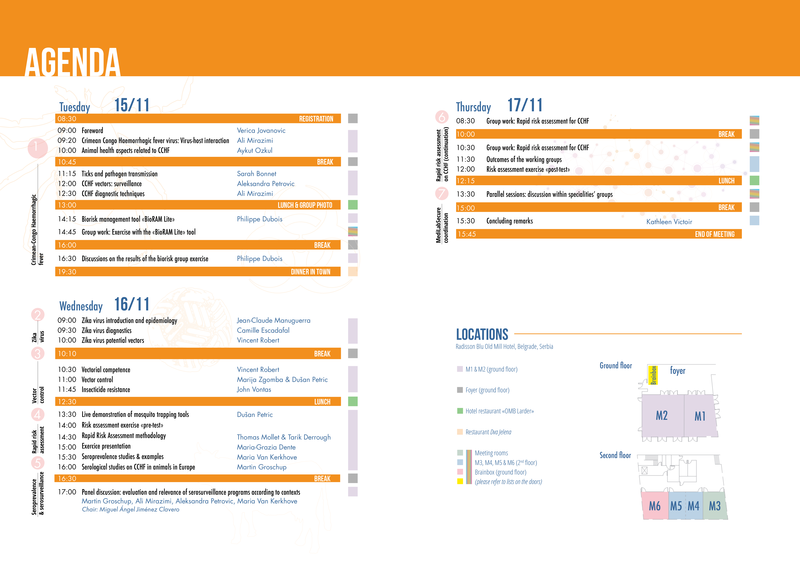 The meeting booklet including speakers biographies and participants lists can be downloaded here. 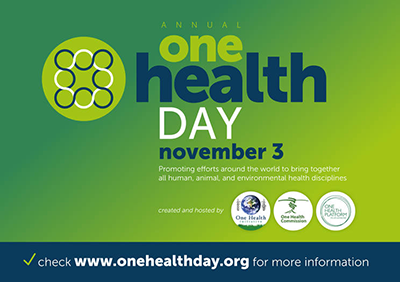 This MediLabSecure meeting was held on the occasion of the One Health Day 2016, thus increasing the awareness about One Health, in the line with 164 other events wordlwide!